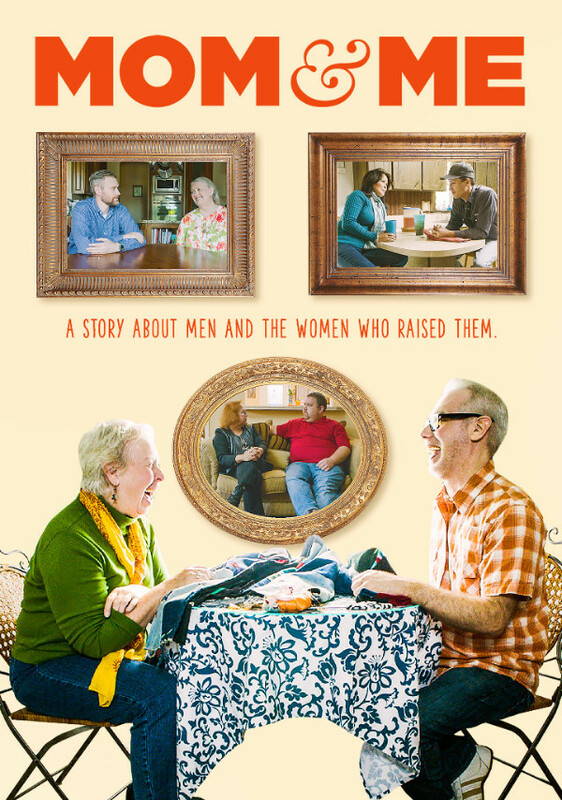 Writer-director Ken Wardrop’s “deeply affecting documentary” Mom & Me has been acquired by Uncork’d Entertainment for a U.S theatrical and VOD release May 5. 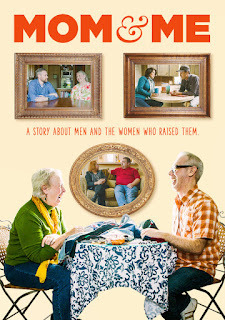 From Uncork’d Entertainment, Mom & Me is a “nicely judged mirror on life and feelings” (The Hollywood Reporter) that delicately challenges the familiar love story shared between a son and his mother. Oklahoma has recently been voted the manliest state in the US. With Mother’s Day coming soon, radio show host Joe Cristiano wants to investigate if the manliest men, in the manliest state in the Union, are willing to call in and discuss their mothers on air. See the film that “captures the universal experience of motherly love perfectly” (FilmIreland) only at theaters and on VOD May 5. In theaters and on VOD May 5.